Maintaining your overall eye health is extremely important no matter what your age. Once every year, this is why it is important for both children and adults to have a comprehensive eye exams. Our optometrists in Murrieta, CA offer comprehensive eye exams for adults and children, co-management of laser vision correction surgery, looking after eye emergencies and so much more. 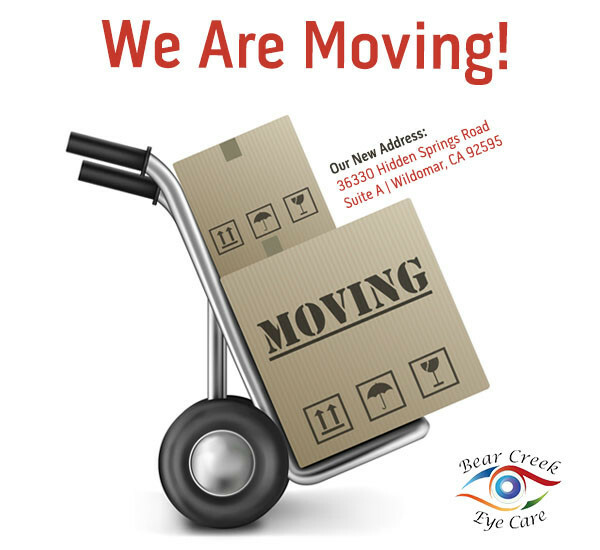 If you need an Eye Exam and live in Murrieta, California come to Bear Creek Eye Care, which is located just a few minutes away in Wildomar. Find out why it is so important to have your yearly eye exam.